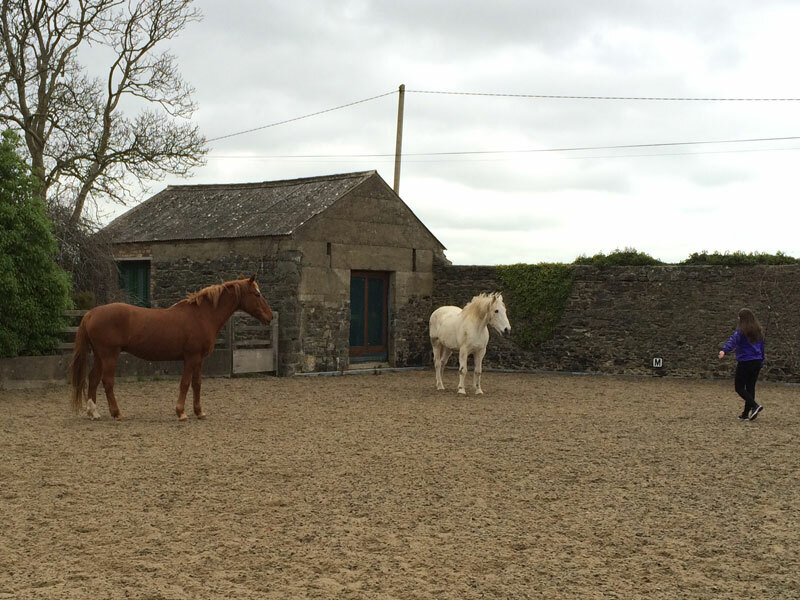 When involving horses into teamwork, they will quickly show you where the weakness lies in the team. But they will be equally quick to respond when the team works in a unified manner and builds confidence, accepts change, overcomes fears, embraces challenges and fosters new ways of moving forwards. 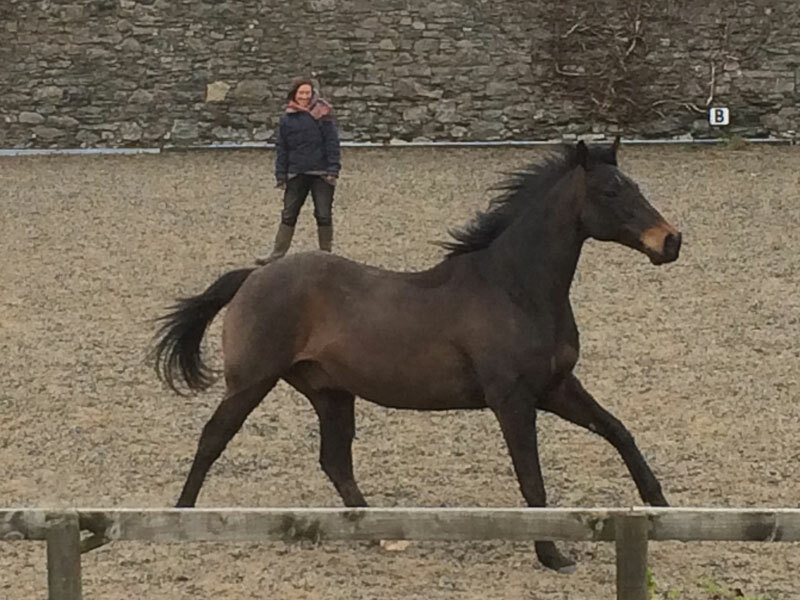 There are many exercises we can utilise when working with horses. The first you might say is when you as human are the minority part of a human / horse team. 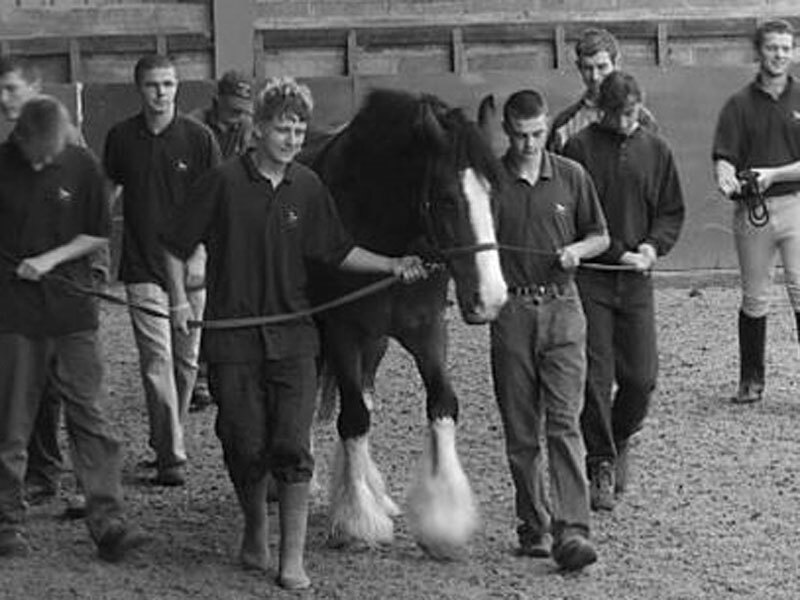 As the human part of this team you may be asked to move a horse in a particular way and perform a particular task. 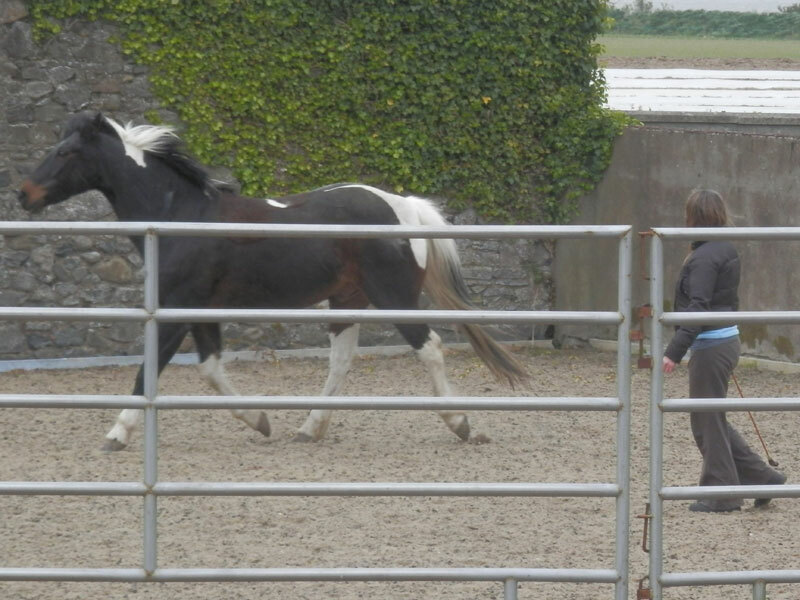 Once this is achieved you can progress to moving two or more horses and in different ways and at different speeds to progress in your non-verbal skills. 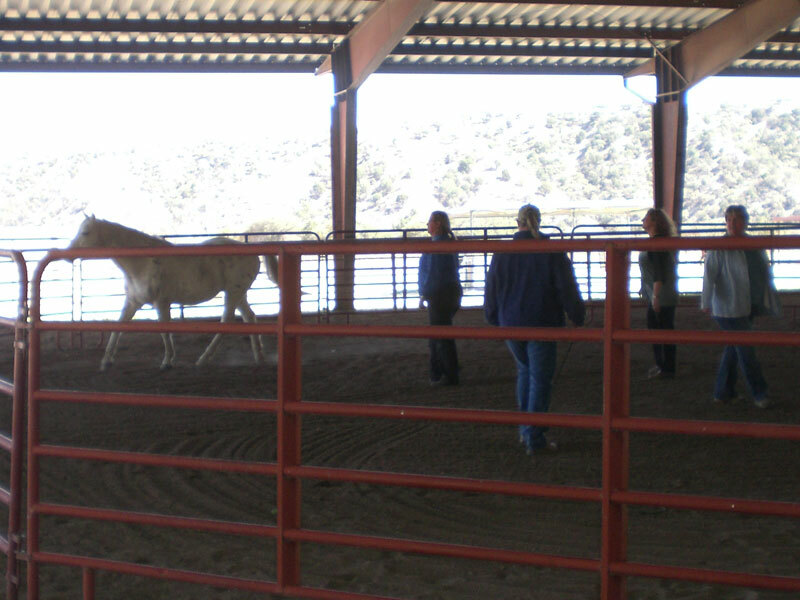 The second is when we involve two or more people to again move a horse or indeed horses in a particular way. You might say in this case that the humans form the majority of the horse / team. 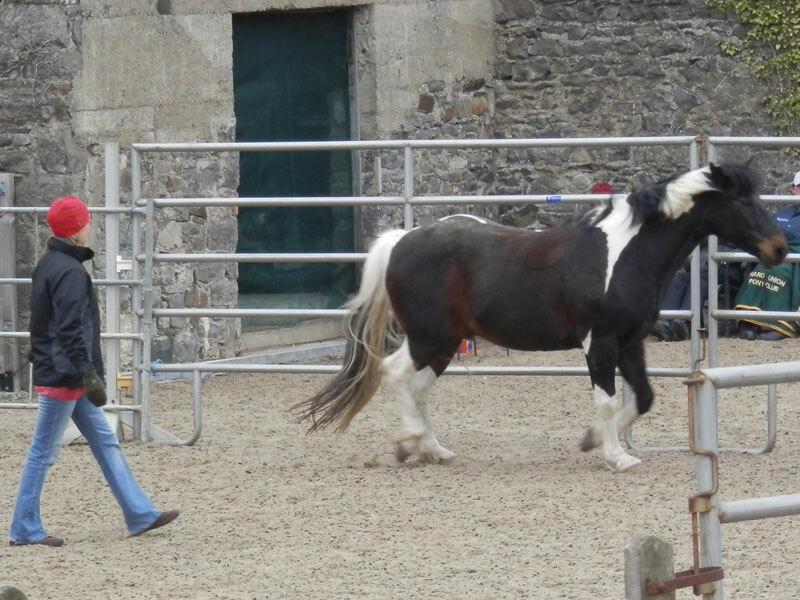 And you must remember that horses have their own opinions as to how a task gets done and one must be very astute to maintain the human / horse connection!